Maejor (Brandon Green), is a Grammy nominated Singer-Songwriter, Record Producer and Rapper from Detroit, Michigan. He has written and produced songs for several prominent artists, including Justin Bieber, Trey Songz, Keri Hilson, Ciara, T-Pain, Ne-Yo, Wiz Khalifa and is also a part of the alternative electronic-pop duo AREA 21 alongside Dutch superstar DJ Martin Garrix. 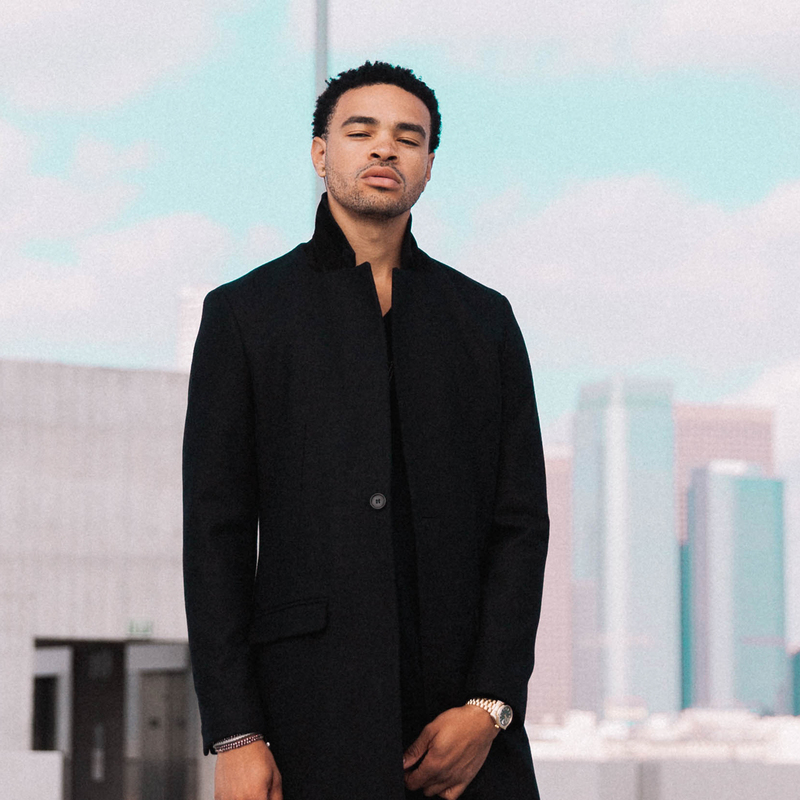 In 2010, Maejor was nominated for a Grammy Award, for his work on Trey Songz’s album Passion, Pain & Pleasure, and again in 2011, for Monica’s album “Still Standing”. In 2012, Maejor produced two songs on Justin Bieber’s album, Believe and again in 2013, co-producing his single “Heartbreaker”. Maejor also released hit single “Lolly” featuring Justin Bieber & Juicy J which become his most successful single to date, peaking at number 19 on the US Billboard Hot 100 chart. In Dec 2017 Maejor kicked of the year with another Grammy Nomination for his work on Justin Bieber’s album “Purpose”. More recently Maejor collaborated with Brazilian man-of-the-moment MC Livinho for his new single “Rebeca”, and singer Anitta on her hit single “Vai Malandra” which broke the global streaming record by clocking over 17 million streams within the first 12 hours of release streaming well over 200 million globally and shooting straight to the top of the charts.